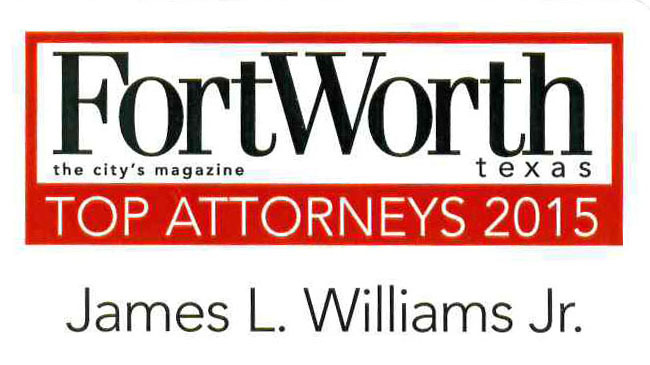 Williams, McClure & Parmelee is pleased to announce that James L. Williams has been awarded the AV® Preeminent™ Rating by Martindale-Hubbell®, the country’s leading legal directory. He achieved the highest possible rating (5.0 out of 5.0). 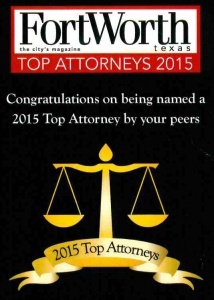 The rating is awarded to less than five percent of all attorneys across the United States. This designation is a widely respected mark of achievement. The Martindale-Hubbell® Peer Review Ratings™ are an objective indicator of an attorney’s high ethical standards and professional ability, generated from evaluations of attorneys by other members of the bar and the judiciary. The rating is the highest possible rating given by LexisNexis Martindale, and is established on a peer-review basis. It signifies that Mr. Williams has been rated as having the best possible scores for legal abilities and ethical standards. It is a nationally-recognized acknowledgment of an attorney’s accomplishments and skills, and is known to position him among the elite practitioners in the country. 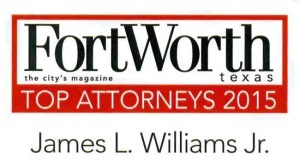 In addition to attaining AV® Preeminent™ status, Mr. Williams has also been recently named as one of Tarrant County’s Top Lawyers in Fort Worth Magazine. He has also been awarded a “Superb” Rating by AVVO (a perfect score of 10.0 out of 10.0), a Top Attorney rating calculated using a mathematical model that evaluates relevant data in an attorney’s profile, including experience, disciplinary history, professional achievements, client reviews, peer reviews and industry recognition .The rating system periodically collects background data from multiple sources, including state bar associations, court records, websites, and other information, and is considered a premier consumer dedicated attorney rating system. Williams, McClure & Parmelee is dedicated to high quality representation of businesses and insurance companies in a variety of matters. 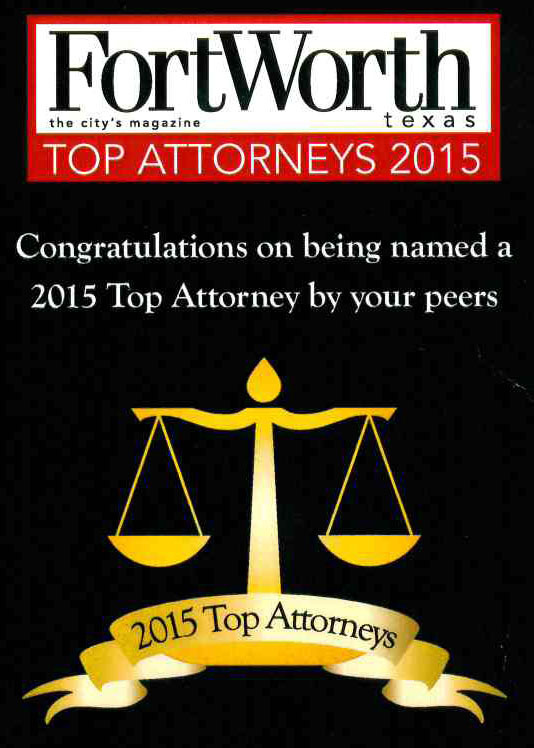 For more information, please contact the firm at 817-335-8800. The firm’s new office location is 5601 Bridge Street, Suite 300, Fort Worth, Texas 76112.